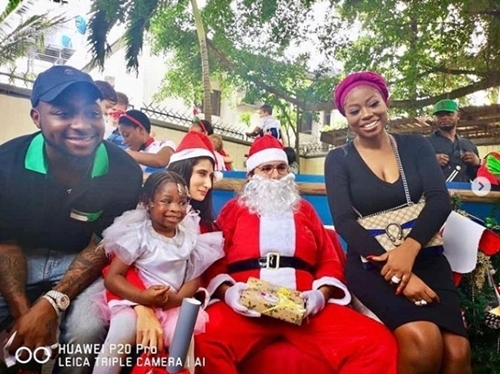 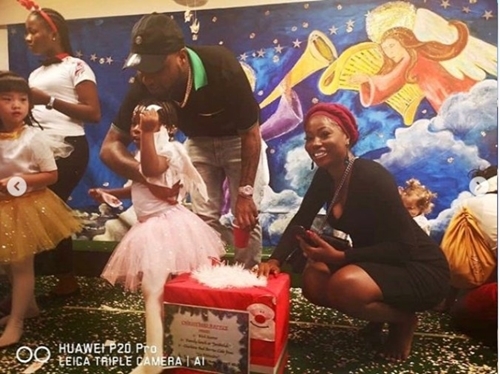 Co-parents Davido and Sophia Momodu came together to give their daughter Imade a rousing support during her school’s end of year party. 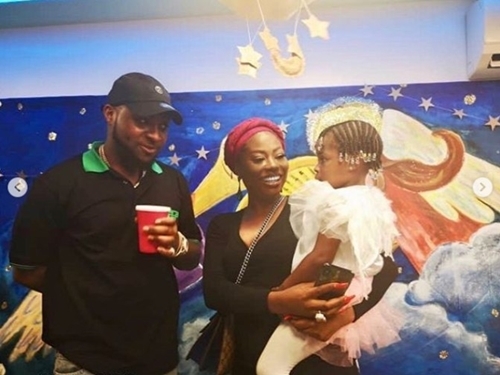 The two parents were spotted together as they shared photos with their daughter and engaged in other activities at the ceremony. 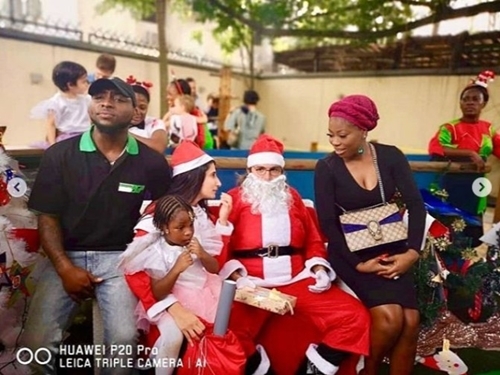 Below are some of the photos from the event.